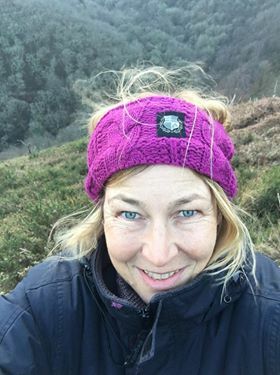 Caroline Twigg is a fully qualified reflexologist and massage therapist, completing her training at the Exeter School of Complementary Health in 2004. Caroline has been a nurse for over 25 years, and this background gives her a unique perspective on health and wellbeing, and complements her holistic practice. She believes in a well rounded approach to keeping your body and mind as healthy as possible, and taking time out of your busy lifestyle for yourself. Massage and reflexology are some of the best treatments for your overall wellbeing, and the guided meditation group is the perfect partner to keep stress levels down and give yourself some time to relax and unwind. 10% off first treatment booked with Caroline!